Thank you to Wyman’s of Maine for sponsoring this post! 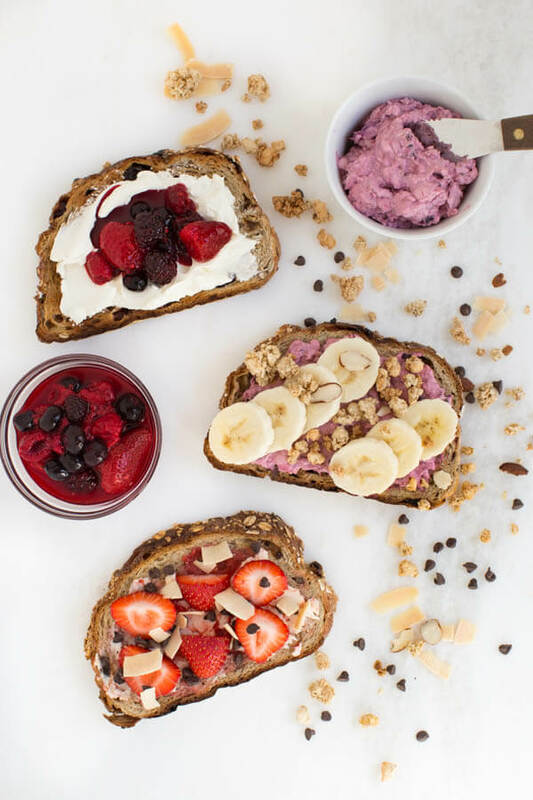 Berry Breakfast Toast adds beautiful color and delicious flavor to your morning -made with frozen berries, fresh fruit, granola, chocolate chips, cream cheese and more! Today is berry good day! 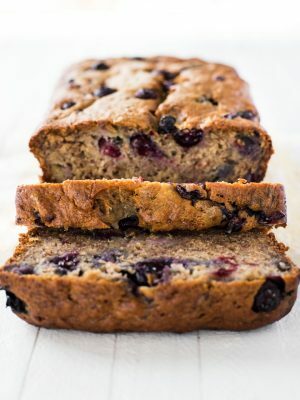 Even though Monday morning means the start of the work week, it also means that it’s a great time to enjoy quick and easy Berry Breakfast Toast. If you know anything about me, you probably already know how much I love berries. Not a single day goes by without eating berries. You could say that I’m obsessed. I snack on them, mix them into my morning oatmeal, make afternoon smoothies with them and bake tasty treats with them too. 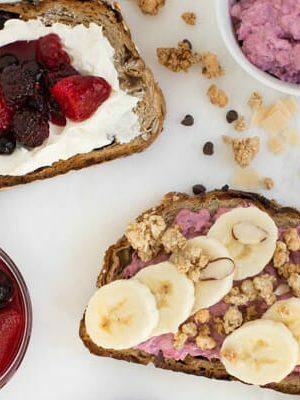 Breakfast toast are not only quick and easy, but they are also a great way to sneak more berries into your diet. 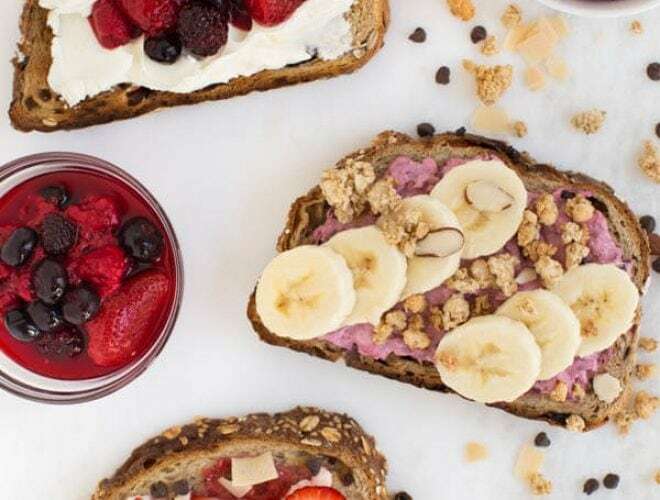 Whip together some homemade triple berry cream cheese, strawberry butter and berry compote to serve over toasted bread and then top with more of your favorite toppings. To ensure that I always have berries available, I keep my fridge stocked with Wyman’s of Maine fresh frozen berries. The berries are frozen within 24 hours of harvest to lock in the fresh fruit flavor. 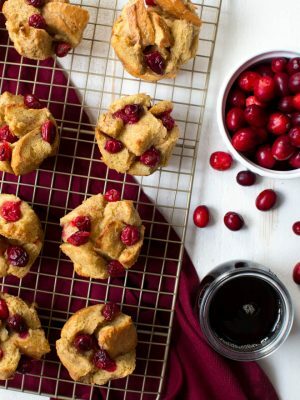 Best of all, you can use the frozen berries all year long. 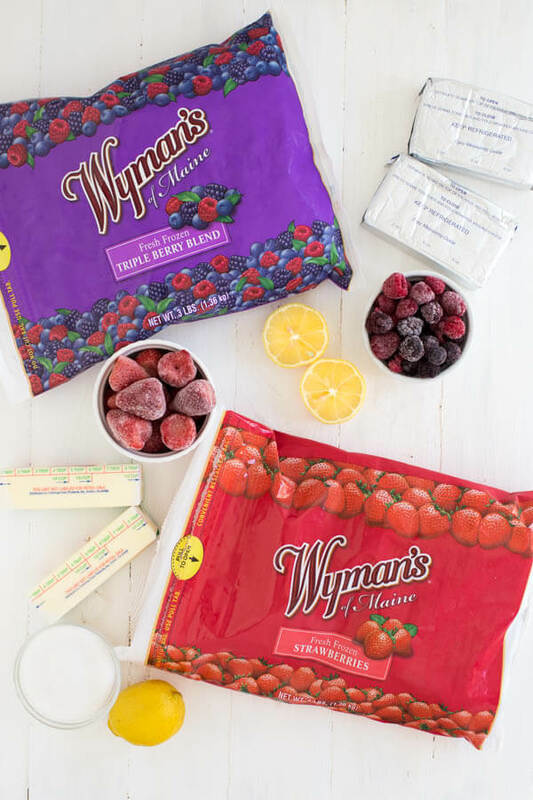 In addition to the fact that Wyman’s has great tasting frozen berries, I also love that they are available in three pound packages and are easy to find at my local grocery store. Wyman’s also focuses on sustainability and protection of honey bees. 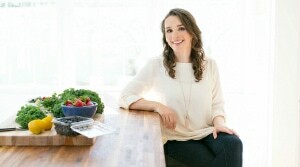 I first learned about Wyman’s brand of berries when I read about their commitment to saving honey bees and educating the public about how to help. The best thing about breakfast toast is that you can make a different kind every single day. This recipe features three of my favorite flavor combinations with triple berry cream cheese, whipped strawberry butter and a simple berry compote. 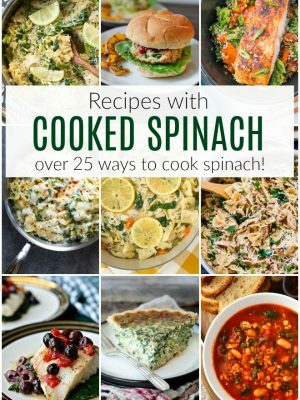 You can make the spreads in advance and then enjoy them throughout the week. 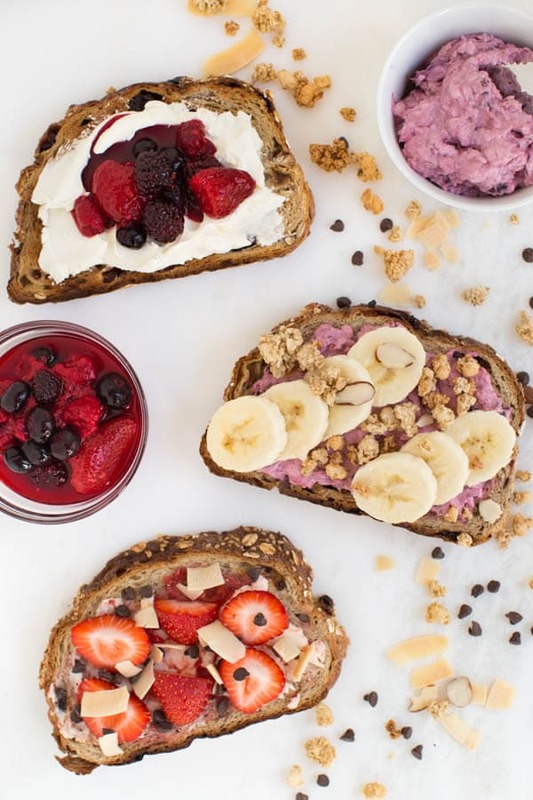 Each of the berry spreads are layered over toasted bread and then sprinkled with additional toppings such as fresh fruit, granola and more. 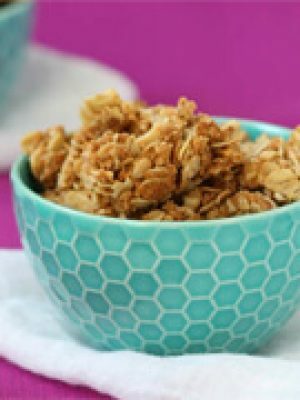 Feel free to use your own toppings to create a breakfast, lunch or snack option to enjoy all year long. 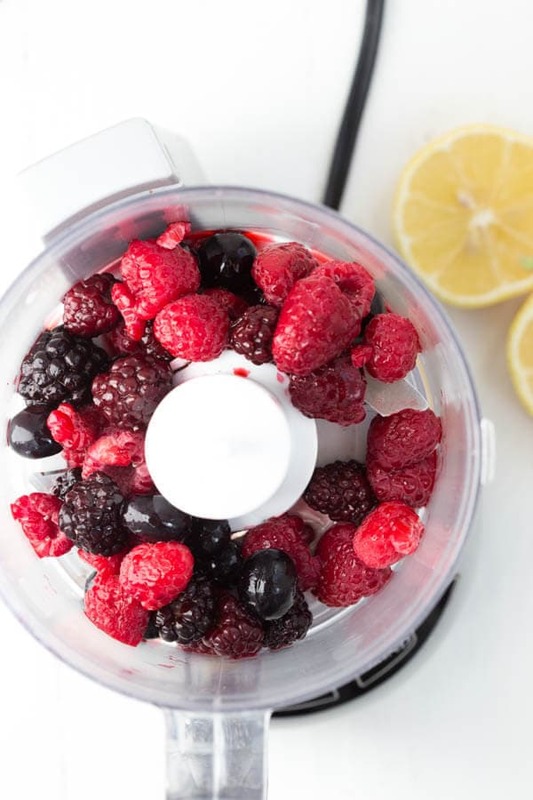 Add the frozen berries to the bowl of a food processor. Pulse briefly until no large chunks of berries remain. In the bowl of a stand mixer fitted with the paddle attachment, beat the cream cheese until smooth and creamy. Slowly add the pureed berries and beat until combined. Add the frozen berries to the bowl of a food processor. Pulse two or three times to coarsely chop the strawberries. In the clean bowl of a stand mixer fitted with the paddle attachment, beat butter until smooth. Slowly add the strawberries and beat until combined. 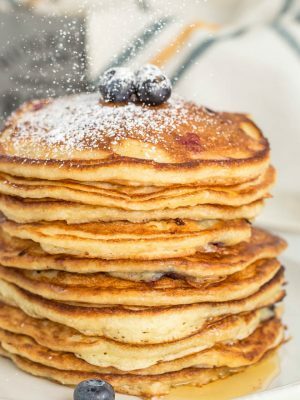 Add the confectioners' sugar and continue to beat until the butter is smooth and creamy with small chunks of strawberries throughout. Add the berries, sugar and lemon juice to a small saucepan set over medium-low heat. 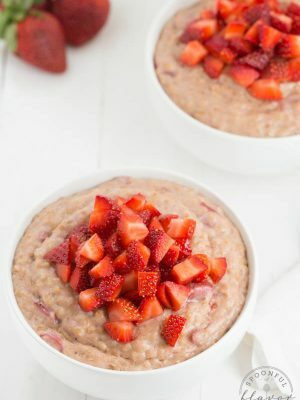 Cook and stir until berries are soft and slightly thickened, about 3 to 5 minutes; remove from heat. Spread the butter or flavored cream cheese over toasted bread. 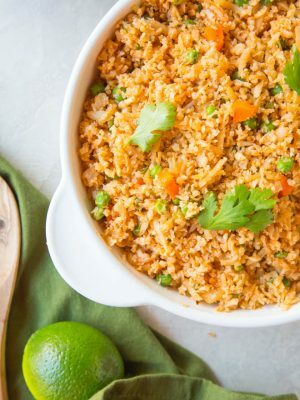 Sprinkle with your favorite toppings and enjoy. To serve the warm berry compote, spread plain cream cheese over a slice of toasted bread and then top with the berry compote. Store any leftover cream cheese, butter or berry compote in a sealed container in the refrigerator for up to three days. 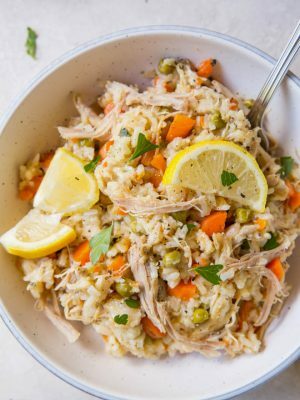 This post was created in partnership with Wyman’s of Maine. As always, all opinions are my own. These toasts look delightful. What wonderful flavor combinations! SO beautiful!! I love everything about berry toast in the morning. Definitely gets the day off to a bright start! 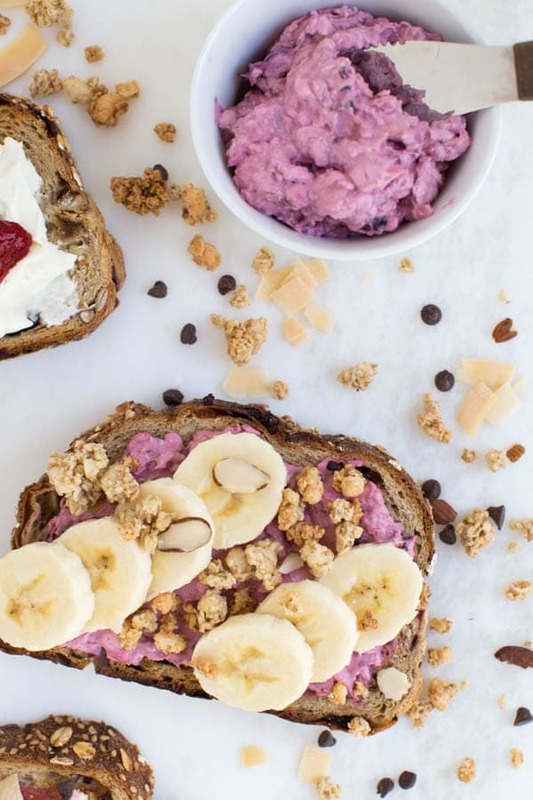 This berry toast looks like a great way to switch up my usual toast routine! 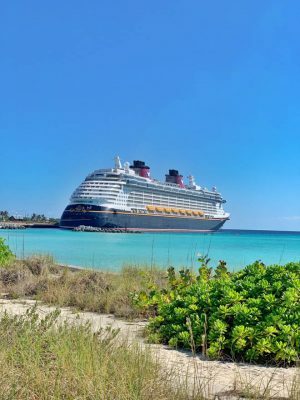 Now this is a berry good way to get Monday morning started! Loving this berry butter and berry cream cheese spreads!